Let's face it-the Arizona heat can be brutal, especially during the summer. When temperatures start to climb, you find it hard to keep your home cool. Patriot Sun Control can help. We sell sun screens for windows, patios and doors in Glendale, AZ and the entire Valley of the Sun area. Our solar shades are designed to keep the heat out of your home. Want to Spend More Time Outside This Summer? When you're searching for the best solar shades on the market, you're looking for top-quality products at a reasonable price. 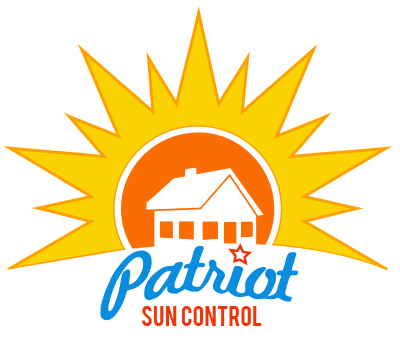 There are many reasons to choose Patriot Sun Control over our competitors, but one thing really makes us stand out-we'll save you money. We manufacture our own solar shades and screens, which helps us keep our prices low. Our sun shades can lower the temperature of your home, which saves you money on your electric bill. We provide free estimates on all of our products and services. You'll know the price upfront, so you'll know you're getting the best deal. Between our low prices and the economic benefits of our products, we can help you keep more money in your wallet. Call us today to learn more about our solar shades, sun screens and patio enclosures. We're a family owned and operated company, and we always put our customers first. We'll help you find the perfect products to keep your home comfortable year-round. Contact us today for more information. Copyright © 2019 Patriot Sun Control, all rights reserved.